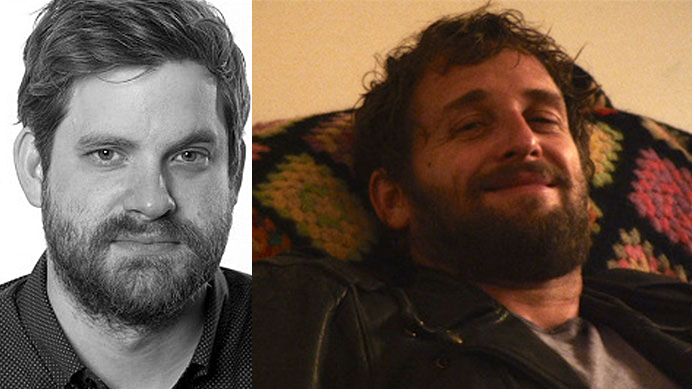 On this episode, Cody Clarke and John D’Amico are joined by John Magary, writer/director of one of their favorite films of 2015, The Mend! There are a few minor spoilers, so watch the film on Netflix Instant before listening. Plus, Chloe Pelletier reviews The Big Short!